SiFi Networks’ CEO Ben Bawtree-Jobson met with Pacific Grove’s city manager Thomas Frutchey and the Chamber of Commerce last week to see how SiFi Networks’ fiber optic network will best serve the community. An agreement was signed earlier this year between SiFi Networks and Pacific Grove which will see the city become one of the very first in the USA to be a SiFi Networks’ Fibercity™. “We are really excited to be working with such a pro-active and forward thinking city” Ben Bawtree-Jobson, CEO of SiFi Networks commented. 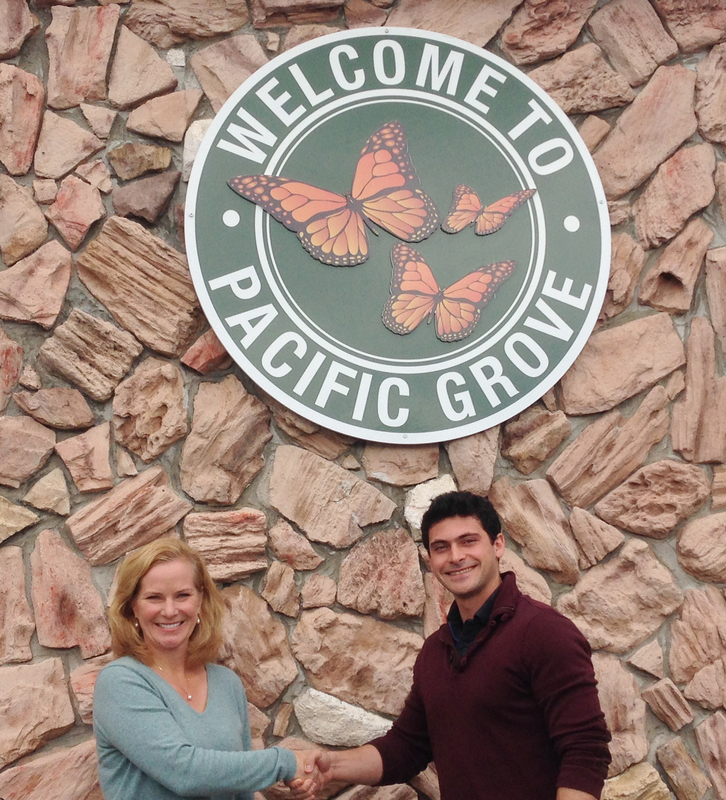 “We envisage the project creating an economic development platform for Pacific Grove, encouraging new businesses and ensuring that existing businesses and residents obtain the fastest and most reliable access to the internet” Ben added. SiFi Networks is on target to complete the installation of the fiber within the next 12-14 months. Internet service providers are currently being selected and will be announced shortly. “We are looking forward to the project commencing, it will bring enormous opportunity to Pacific Grove . Not only will residents and businesses have more choice in terms of service providers but they will have access to fast and reliable internet at affordable prices ” Commented Frutchey. The city hopes that the installation of fiber will allow the city to prosper in terms of marketability. “We are so excited about SiFi Networks’ investment in a high speed network in Pacific Grove, it will put Pacific Grove on the map .” Commented Heather Hubanks, Relationship Director at Pacific Grove Chamber of Commerce. For further details and information on FOCUS™ Technology, please see the SiFi Networks’ website or to register your interest in receiving service in Pacific Grove, please visit www.sifinetworks.com/your-local-area.